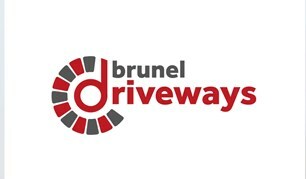 Brunel Driveways Ltd - Driveways/Patios/Paths based in Swindon, Wiltshire. Brunel Driveways are driveway specialists in Swindon with over 20 years of experience. We are a family run business based in the Old Town, Swindon. All are staff are highly professional and carry out a very high standard of work on time and on a budget. We pride ourselves on our reputation for reliability, high-quality workmanship and customer service. We offer a wide range of services to transform your property and add value to your home. We are fully insured and all of our work is guaranteed. For a trustworthy, friendly and professional service call today for a free quote! Swindon, Cirencester, Chippenham, Marlborough, Hungerford, Oxford, Newbury, Reading and surrounding areas.